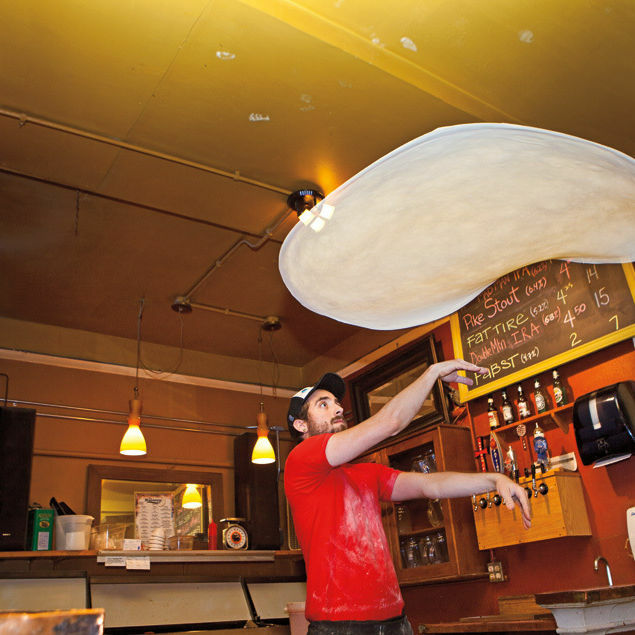 Portland's answer to late-night pizza, Sizzle Pie barks heavy metal through the wee hours, gently reheating a vast menu of vegan, vegetarian, and meaty slices with original sauces for tipsy west-side revelers. New Deal Vodka sauce, anyone? 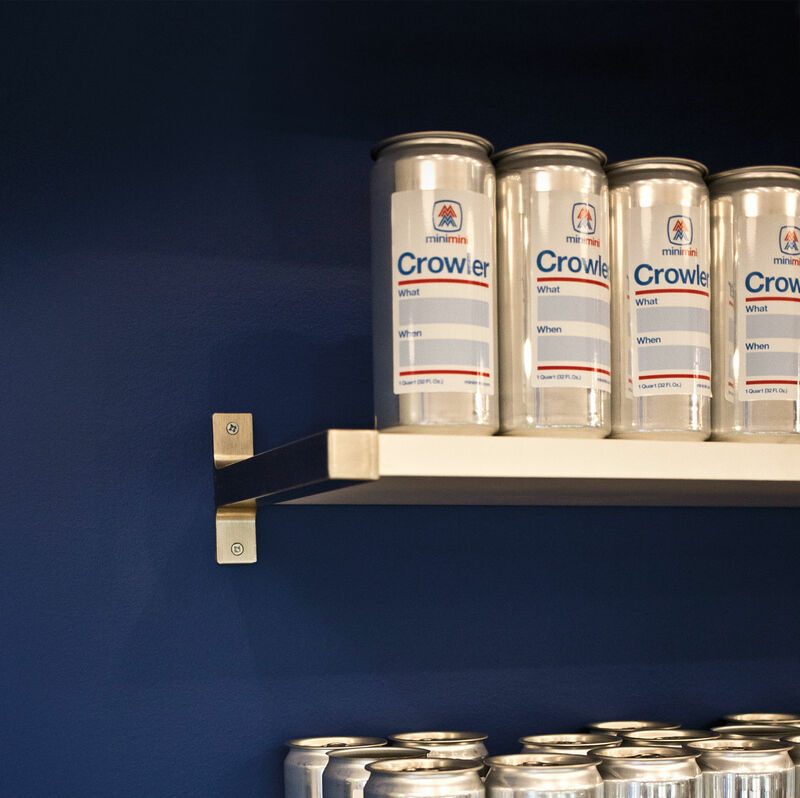 The East Burnside mini-mart elevates the utilitarian corner store to a haven of Helvetica, crowlers, and niche snacks. 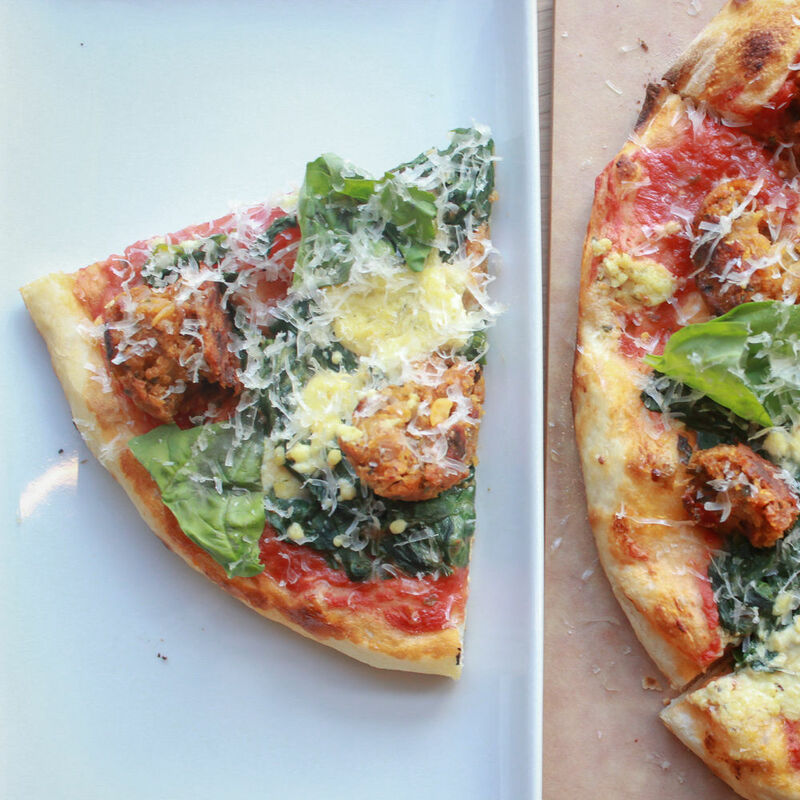 Our list of the best pizzas you can only find in Portland. 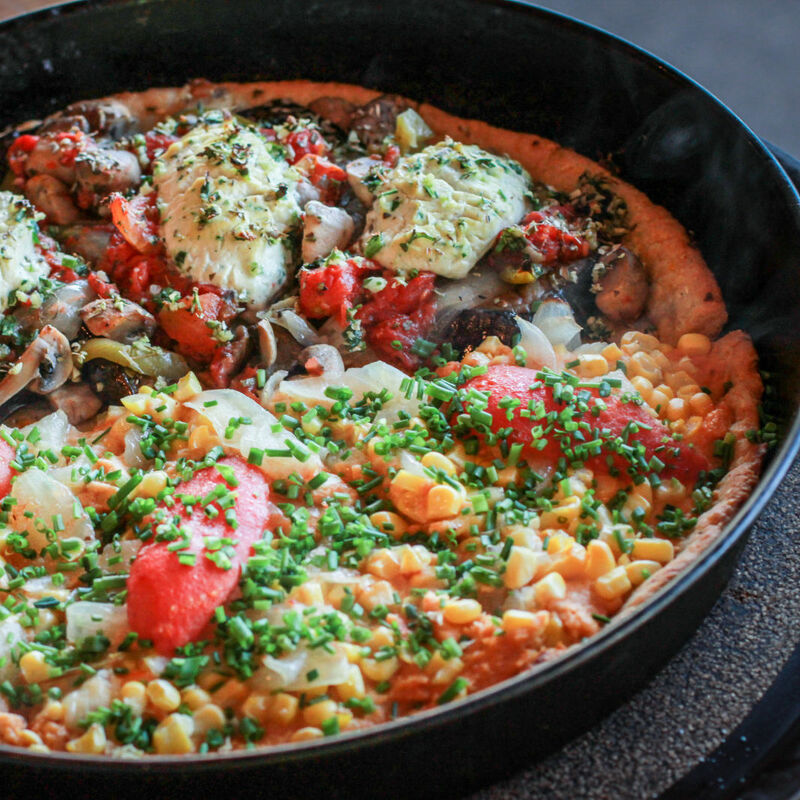 We've picked four places that serve up pies with some uniquely Portland twists.